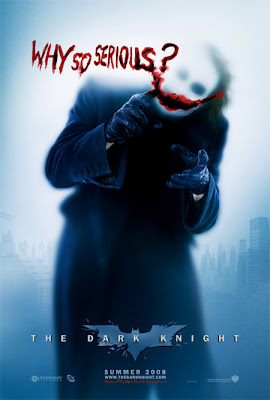 Home » » New Joker poster+ new trailer coming? New Joker poster+ new trailer coming? Here is yet another poster for the upcoming Batman film, The Dark Knight. Plus the official website for The Dark Knight now has a video page up. None of the links work at this time, but we shall check back and will let you know when something shows up.